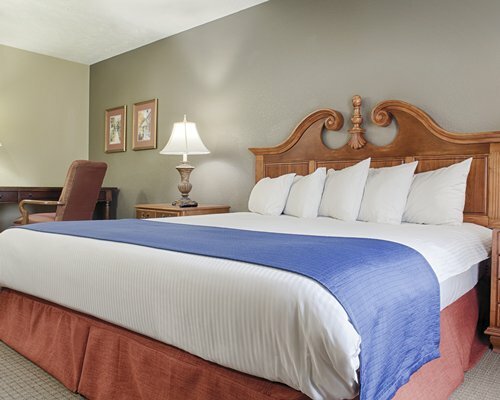 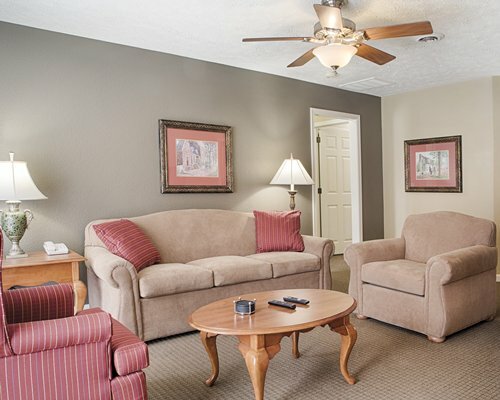 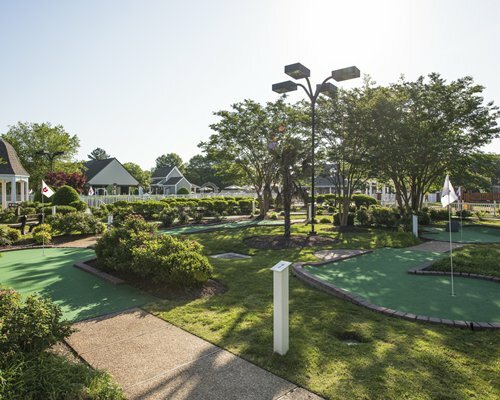 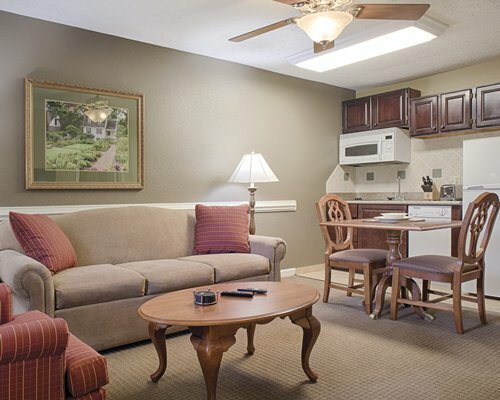 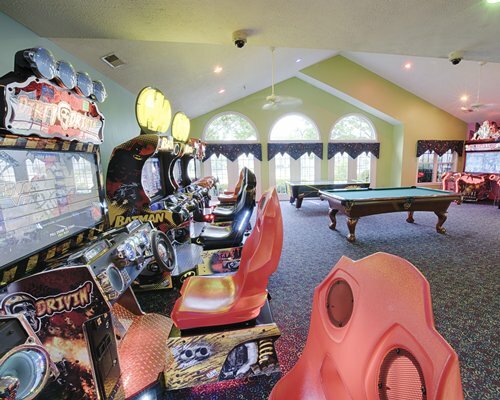 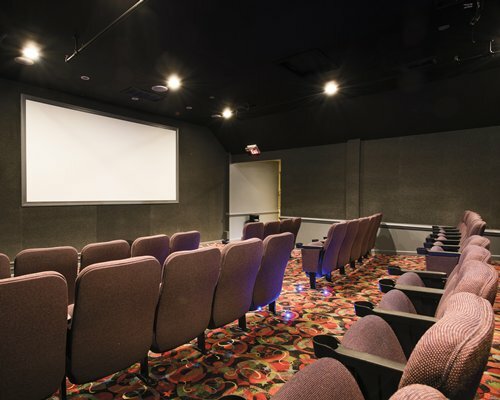 Resort Fee covers, Unlimited use of the 2 arcades, DVD Rentals, Premium High Speed WIFI for unlimited devices, Seasonal Live Music performances, Yoga Classes, Water Aerobics, Mini Golf, Tennis, Admission to Movies at the Resort’s 50 seat theater with Popcorn, and most Arts &amp; Craft activities. 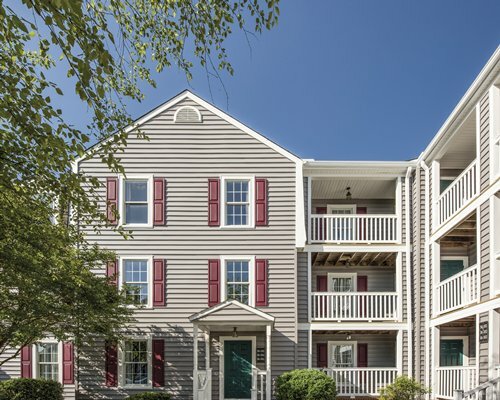 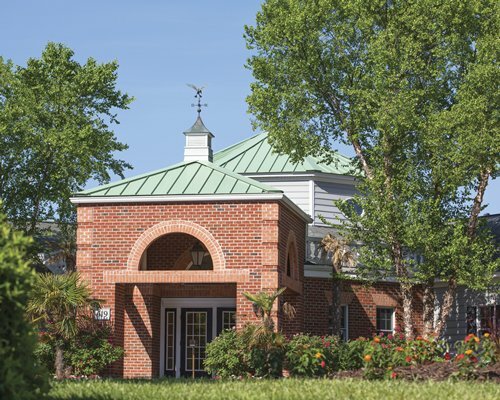 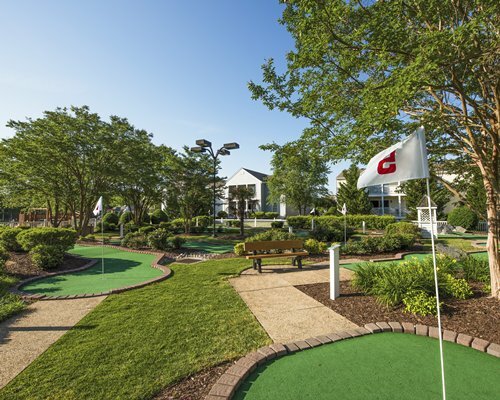 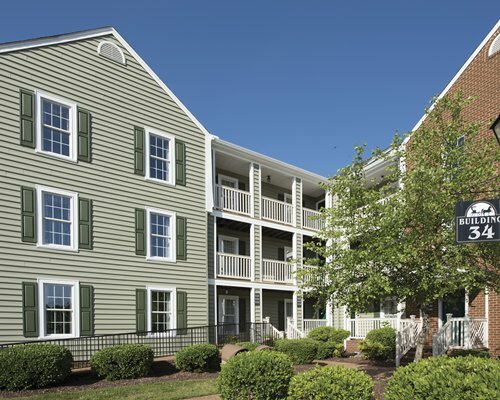 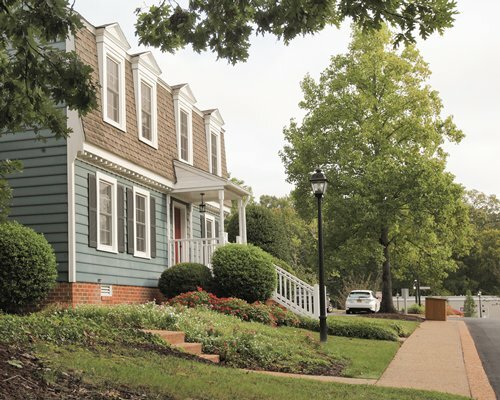 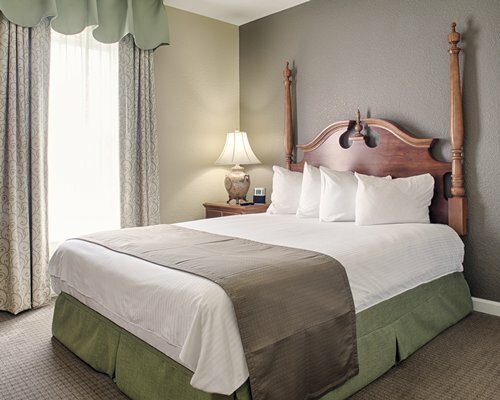 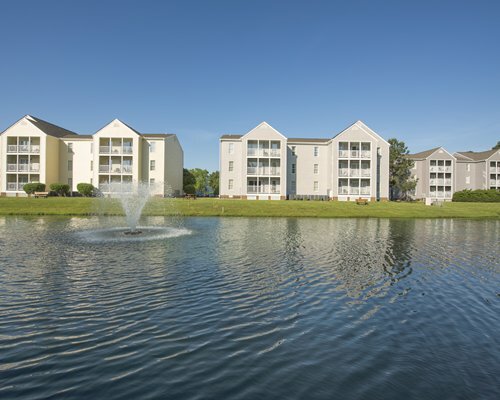 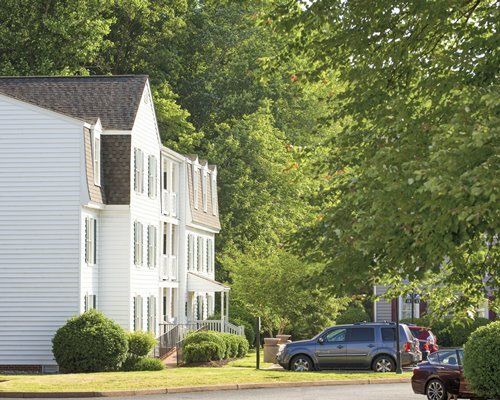 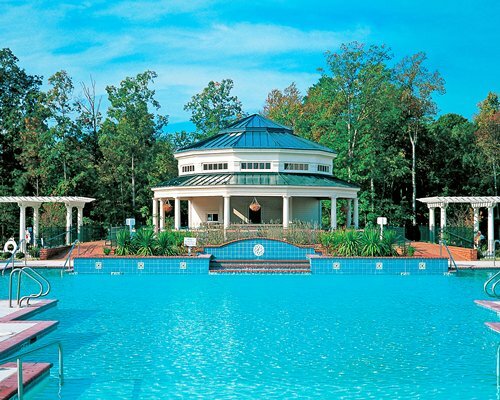 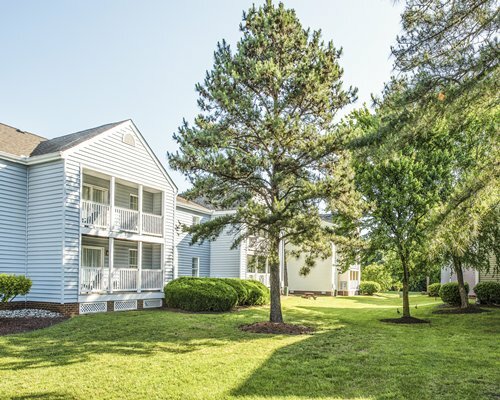 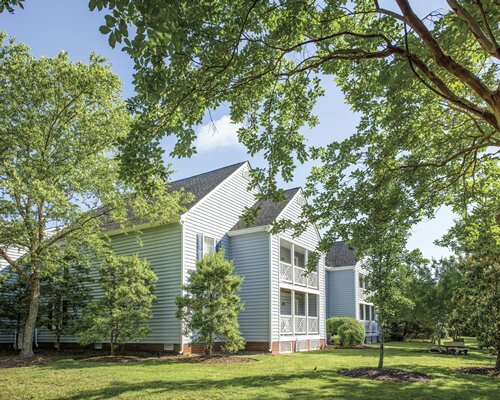 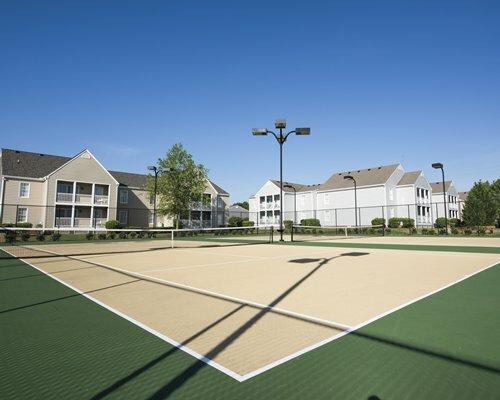 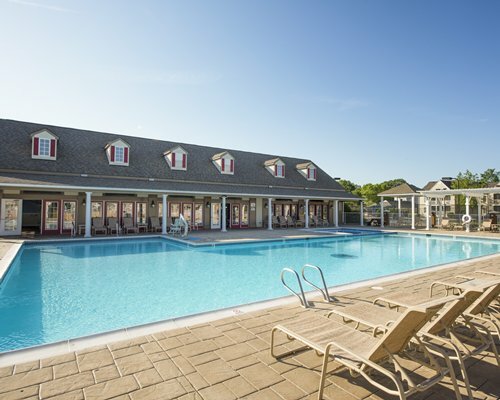 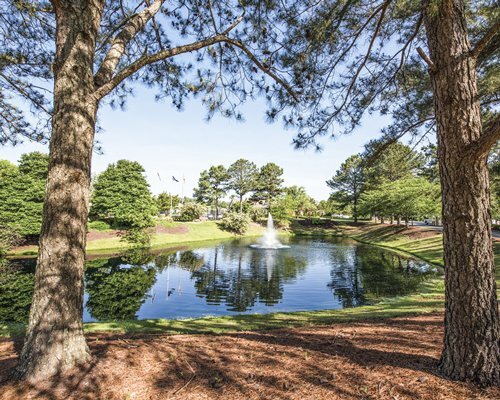 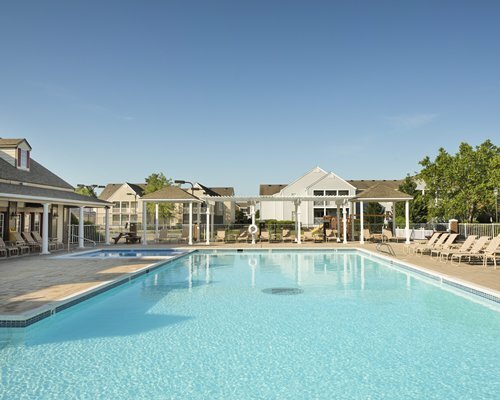 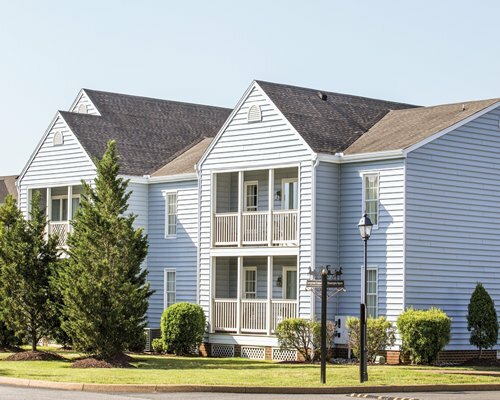 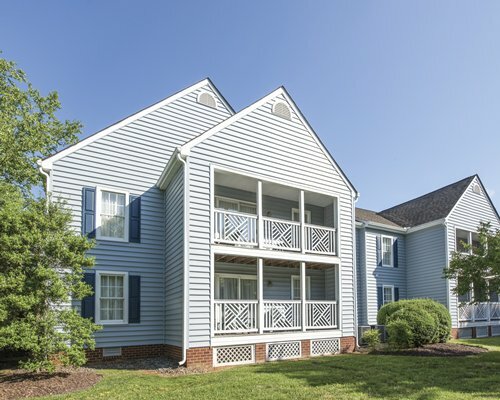 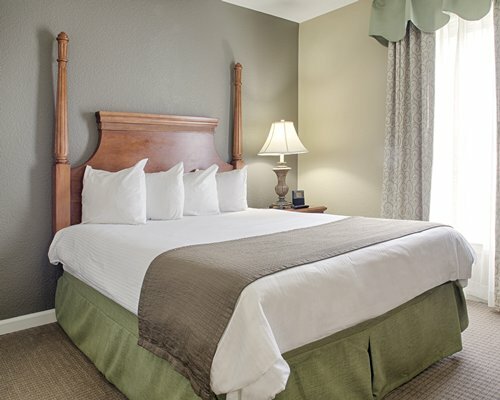 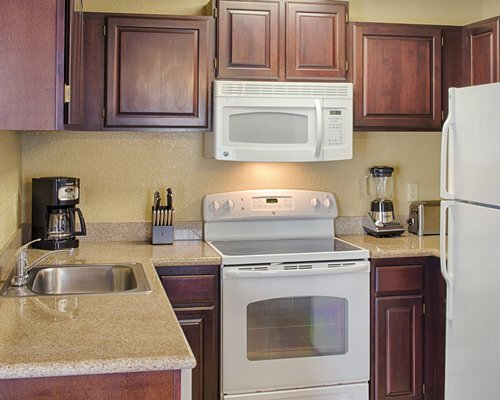 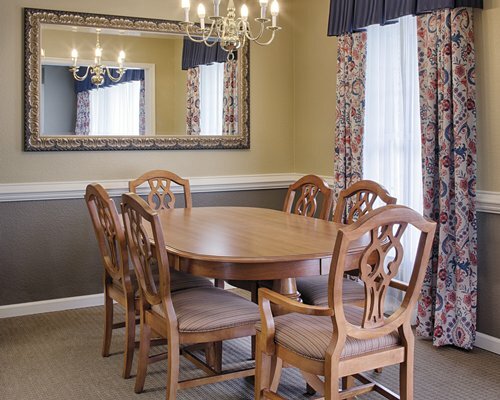 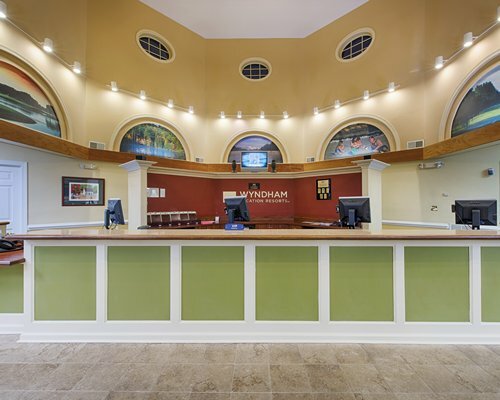 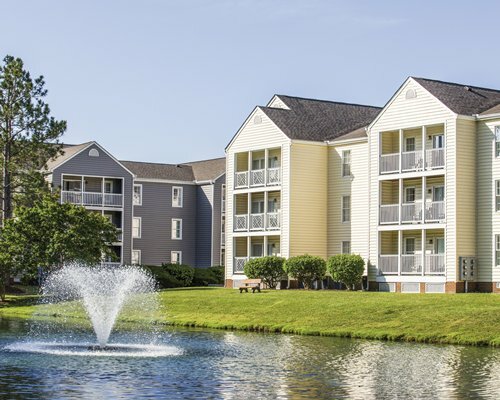 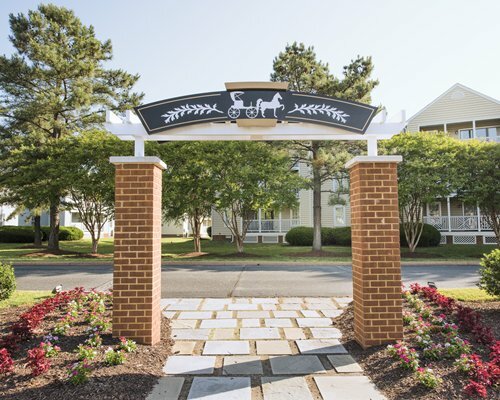 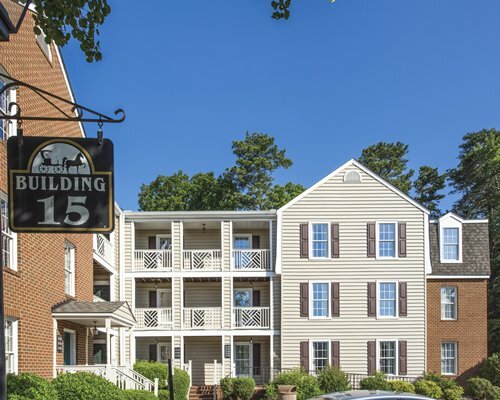 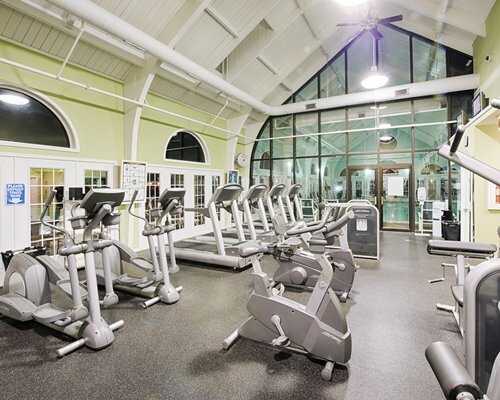 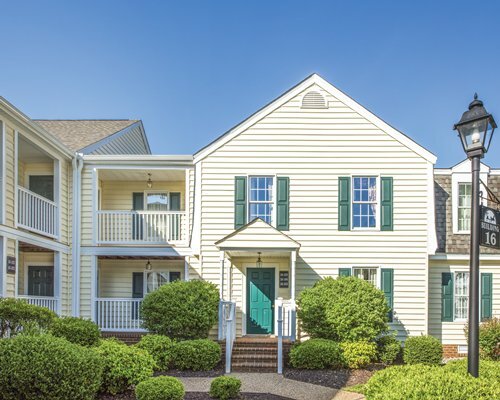 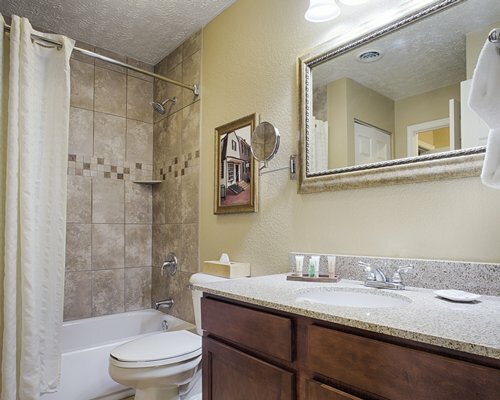 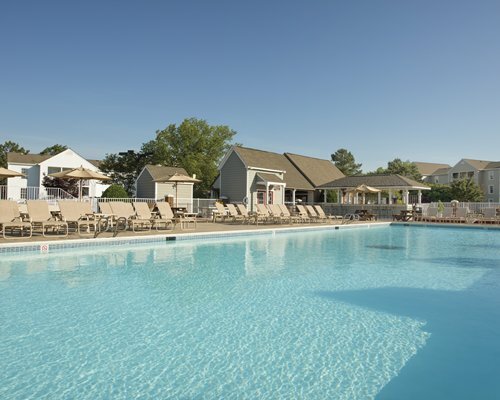 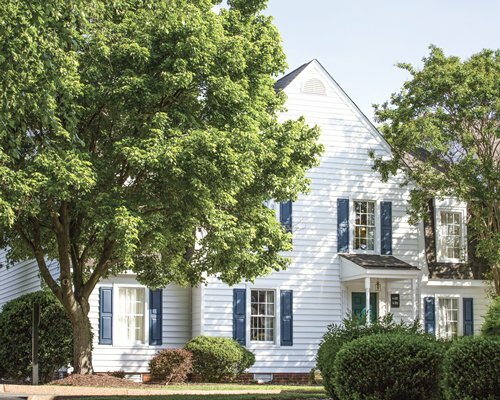 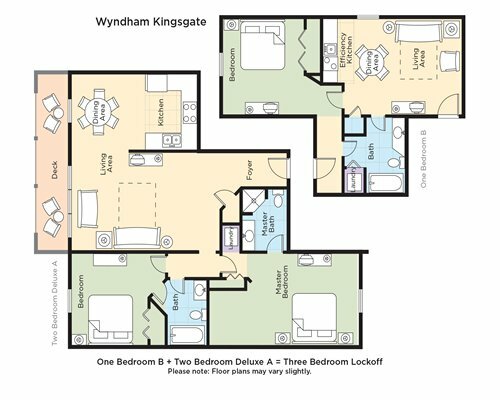 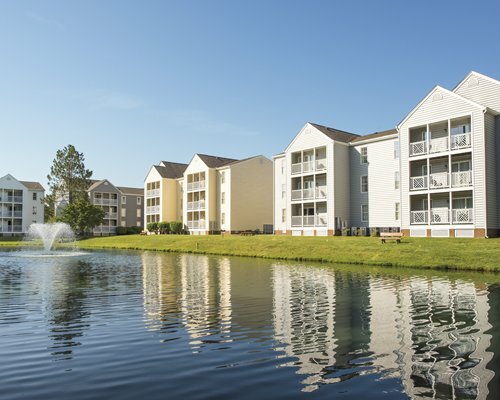 Guests have access to use the amenities at the resort, if they are registered as a guest, and will not be permitted to use the amenities at other CLUB WYNDHAM® properties in the Williamsburg area. 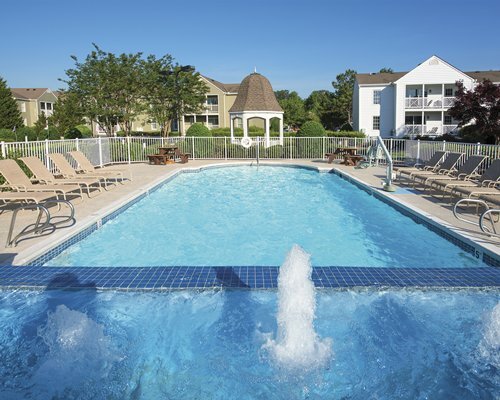 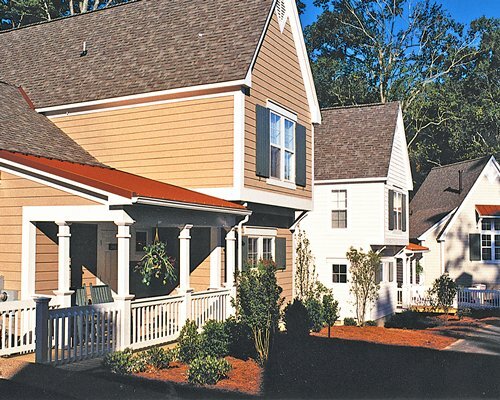 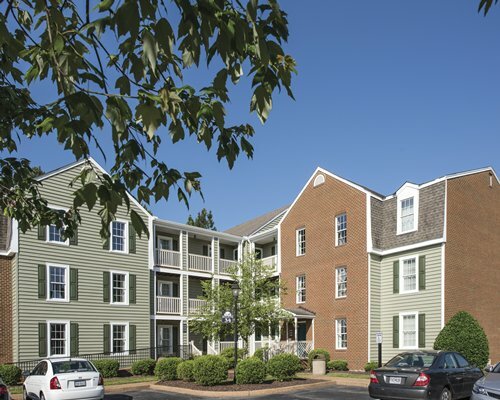 Other amenities include Charcoal Grills and a Tavern/Pool Bar (Seasonal).